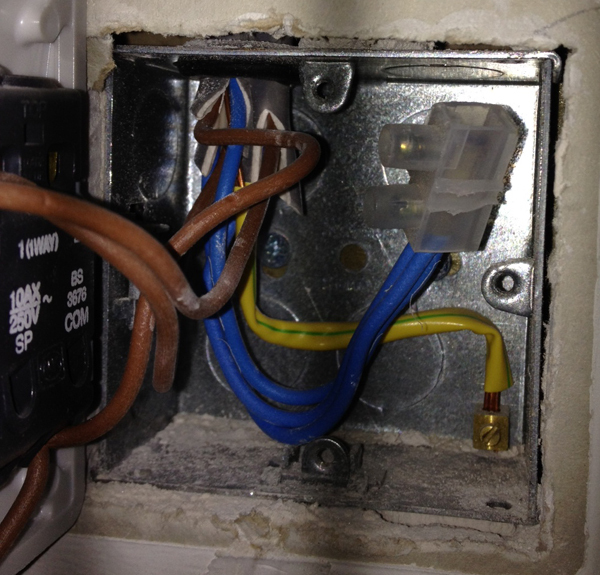 I'm looking for a some assistance in fitting a new electric dimmer light switch. I'm in the UK if that makes a difference. I am trying to replace my existing two-gang light switch with a LightWaveRF two gang dimmer but am not sure where to start as the instructions are telling me to look out for colored cables that aren't present in the existing switch. 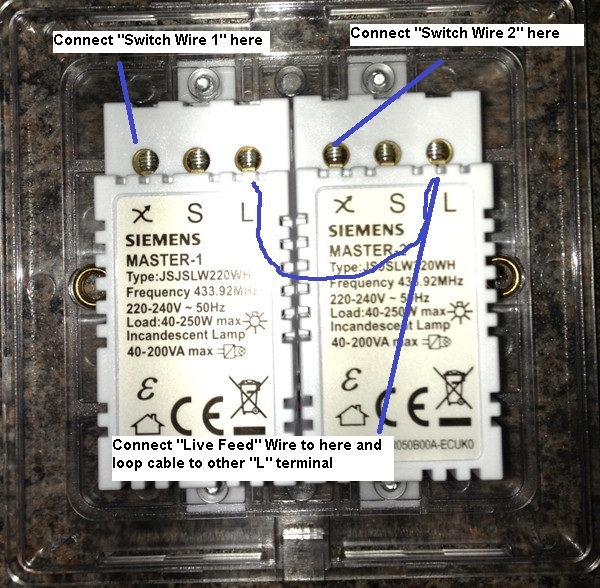 What steps to I need to follow to install this switch? I have included two images. 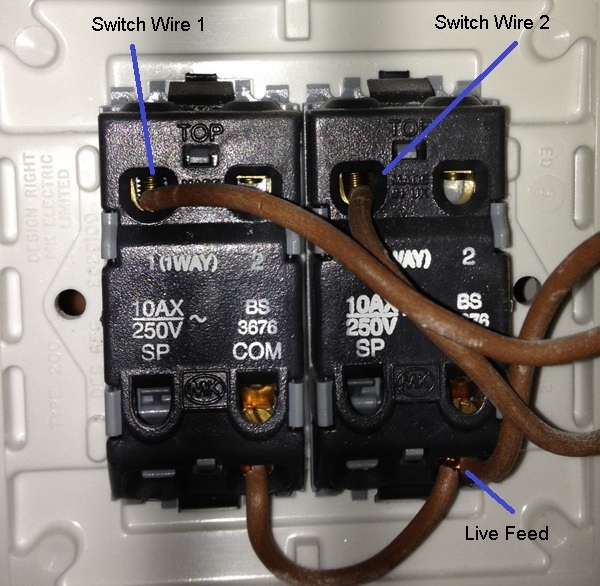 The first identifies the wires in your current switch and the second image identifies where to put said wires. Not the answer you're looking for? Browse other questions tagged electrical lighting light-fixture home-automation or ask your own question. Is my CL dimmer compatible with my light switch fixture? 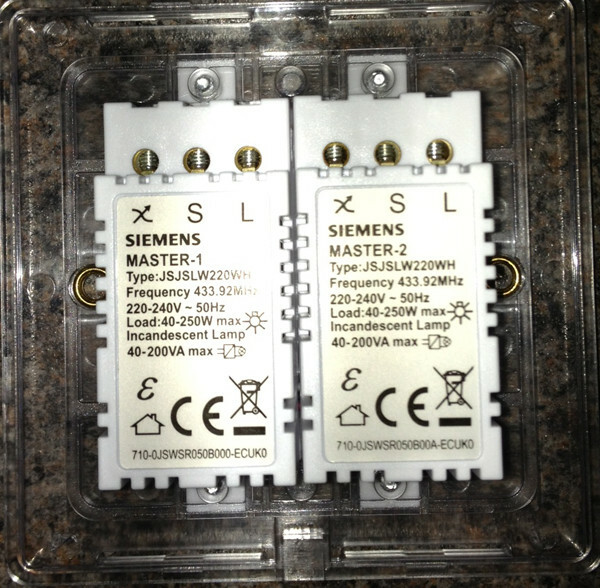 How do wire this 2-gang dimmer switch? What kind of standard switch do I need to replace this dimmer?